Want pizza that doesn't taste like the cardboard box it came in? Of course. And why not? It's so easy. Fresh homemade crust is the key to a good pizza, and most of the pizza dough recipes in this list have less than five ingredients. Kind of proves my theory that less is more in cooking. So check out the recipes; there is one for everyone: Paleo, Vegan, Unusual Ingredients, Old Style, Clean Eating, Gluten Free, and so forth. Easy peasy pizza. 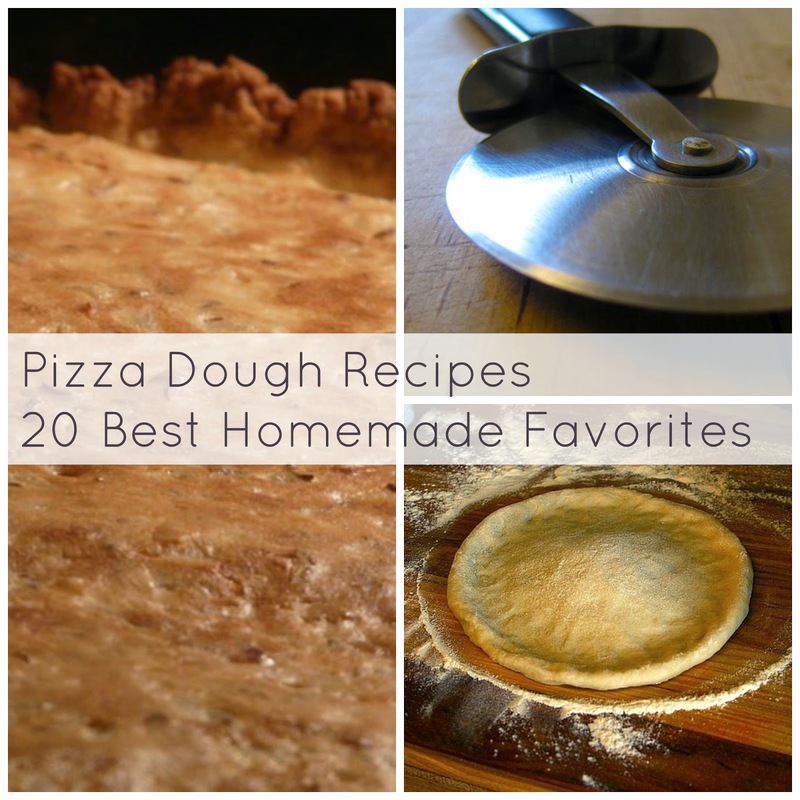 Have a favorite homemade pizza dough recipe but don't see it listed here? Share it with us in the comment section below.